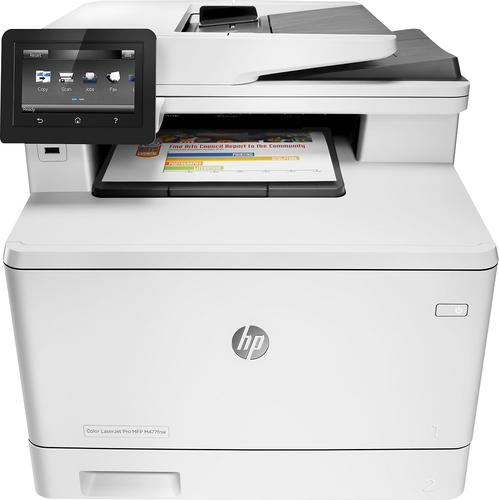 FeaturesPrints up to 33 ppm* in black, up to 33 ppm* in color To generate documents quickly. 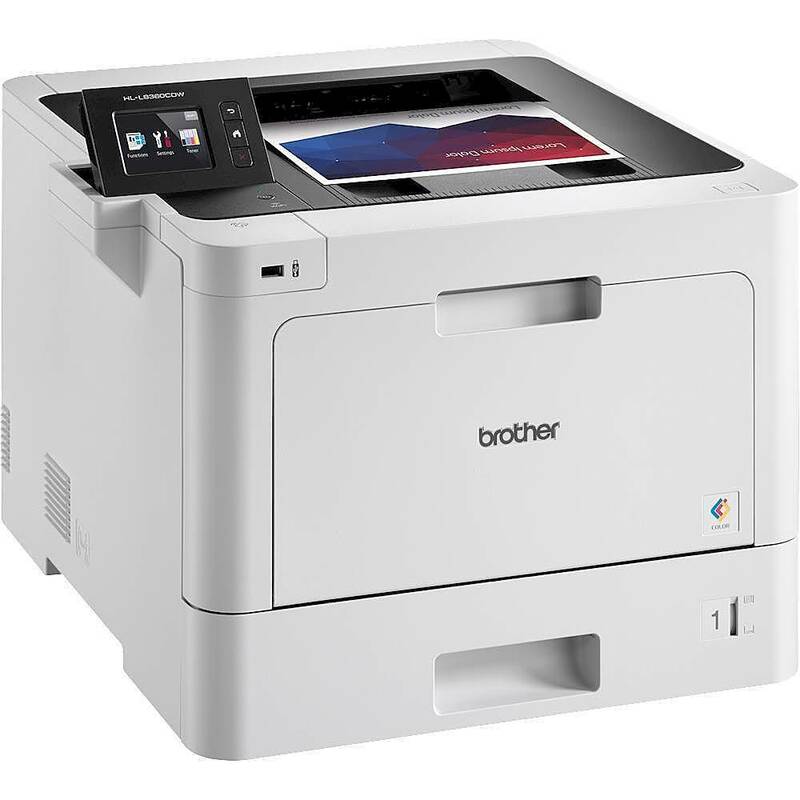 Wireless and mobile printing capability Connect this printer to your home or office network with built-in Ethernet or wireless LAN. 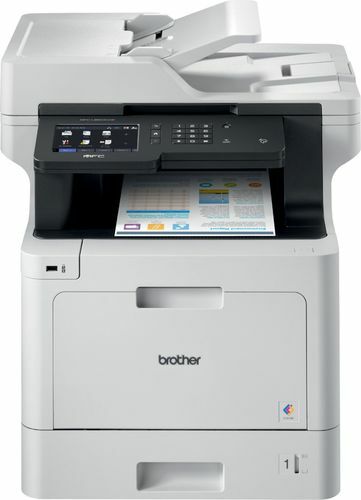 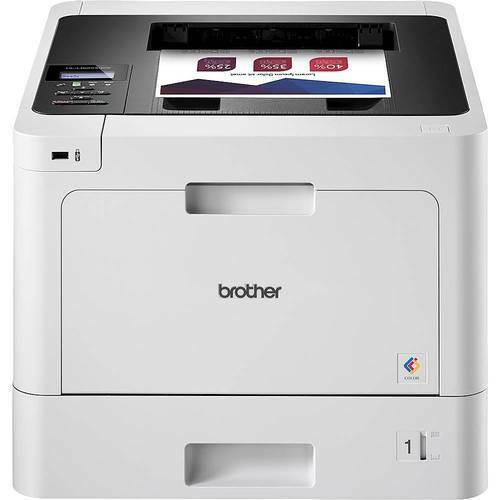 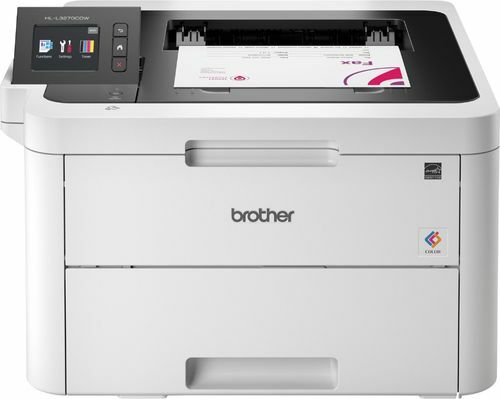 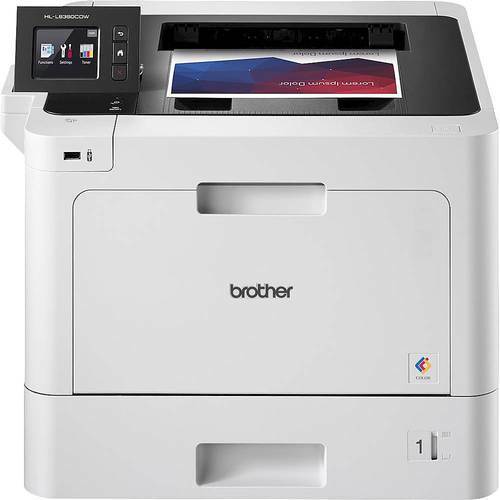 Plus, print from your mobile device with the free Brother iPrint&Scan app. 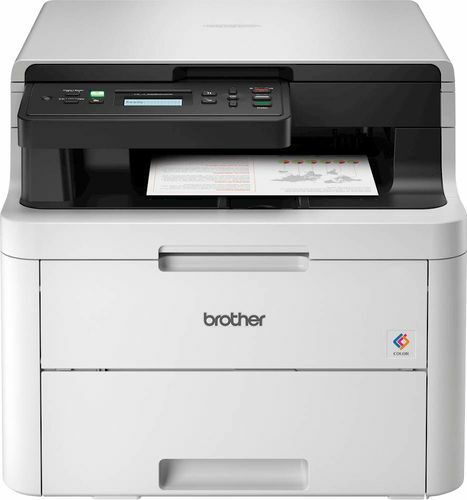 Apple® AirPrint enabled For Apple iPad® and iPhone® printing. 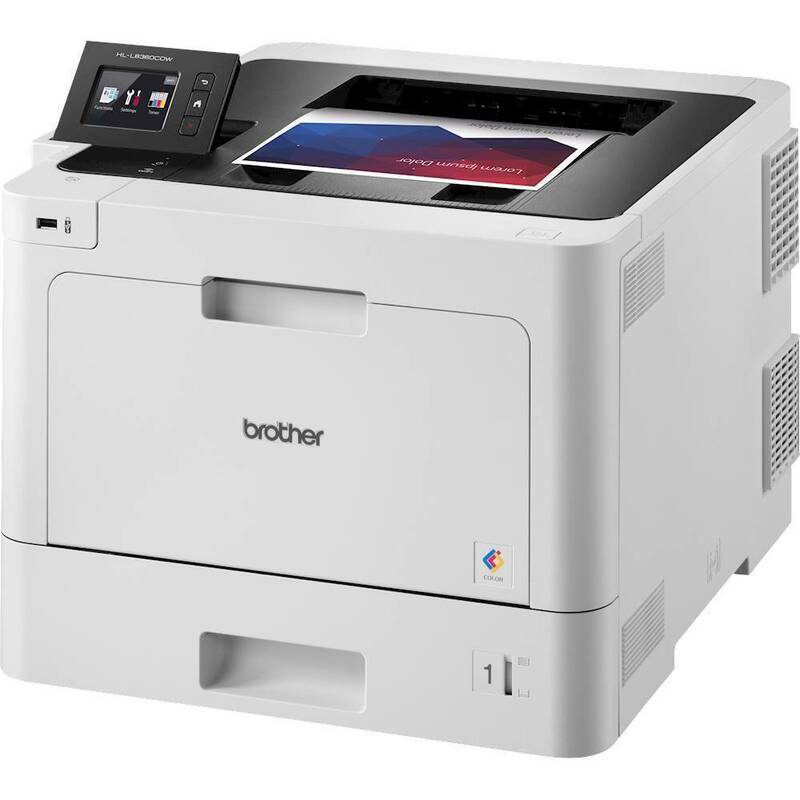 Up to 2400 x 600 dpi (dots per inch) color resolution High resolution for producing incredible quality and detail in documents and photos. 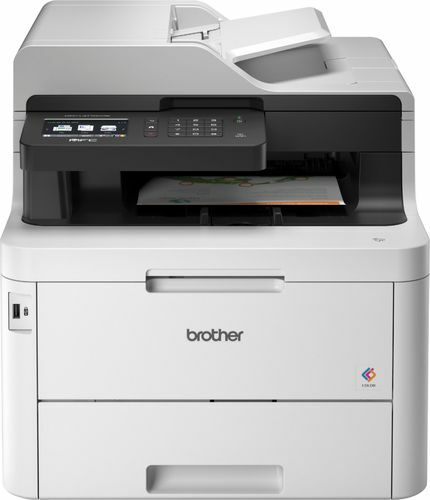 Up to 2400 x 600 dpi when printing black only. 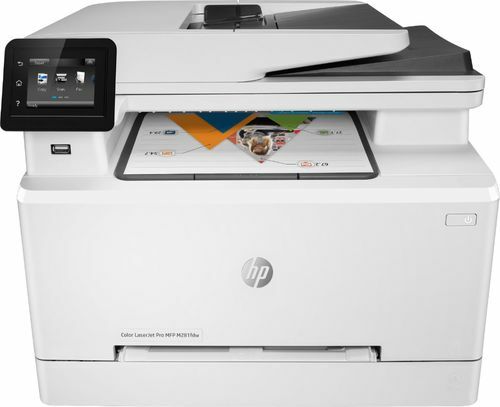 Four individual print cartridges are economical Only replace the ink cartridge (black, cyan, magenta and yellow) when its color runs out. 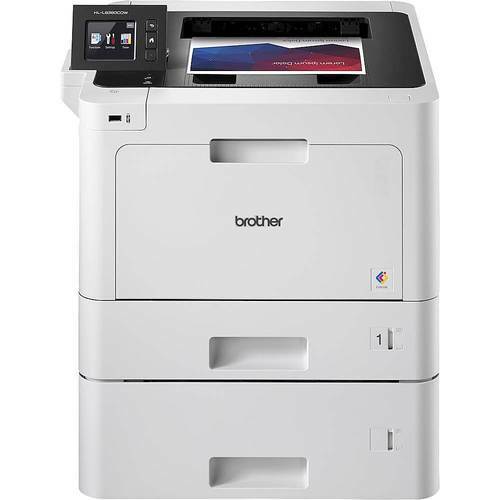 Large paper trays for high-volume printing and copying Reload less often with the 250-sheet capacity paper tray, 50-sheet capacity multipurpose tray and 150-sheet output tray. 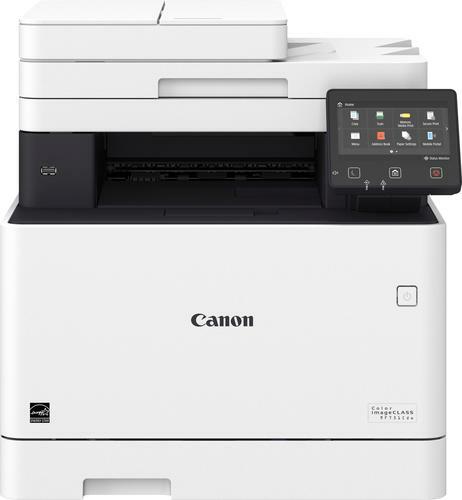 2.7" color touchscreen display Offers easy menu navigation and printing from popular business cloud services. 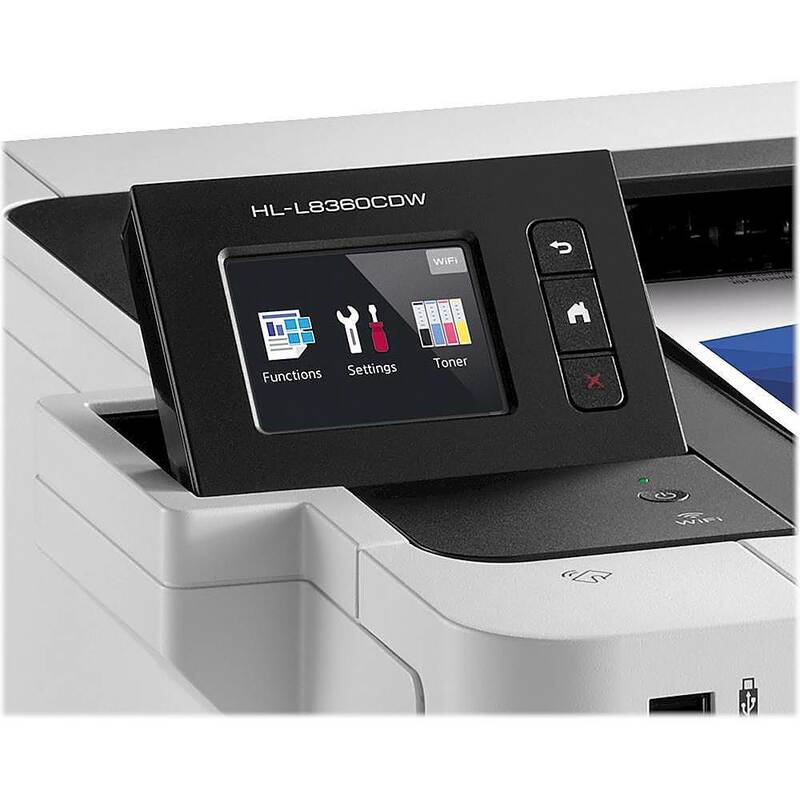 Two USB ports for simple connectivity One high-speed USB 2.0 port offers a standard connection to your PC and front USB host port provides a simple way to plug in and print with a USB drive, camera or other device.